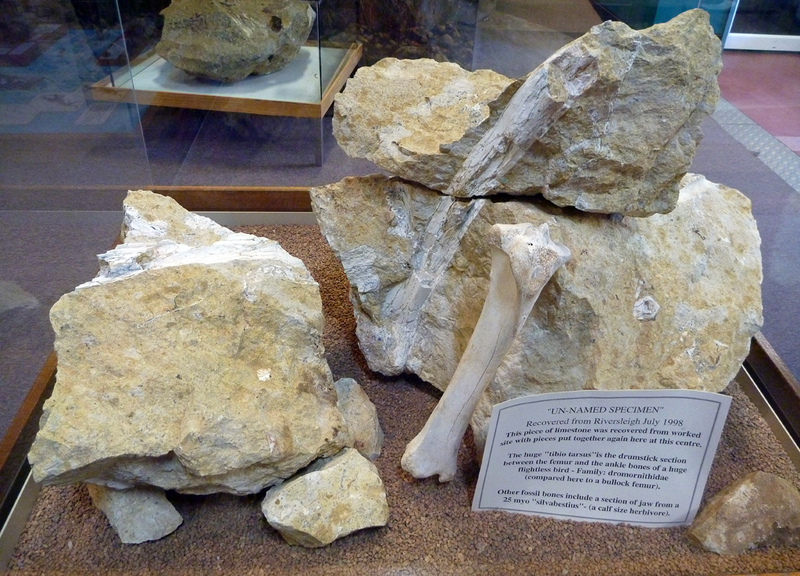 3/8/14 – We had been to the Riversleigh Fossil site near Lawn Hill on a previous trip in 2012, and to be honest it didn’t mean or do a lot for us. 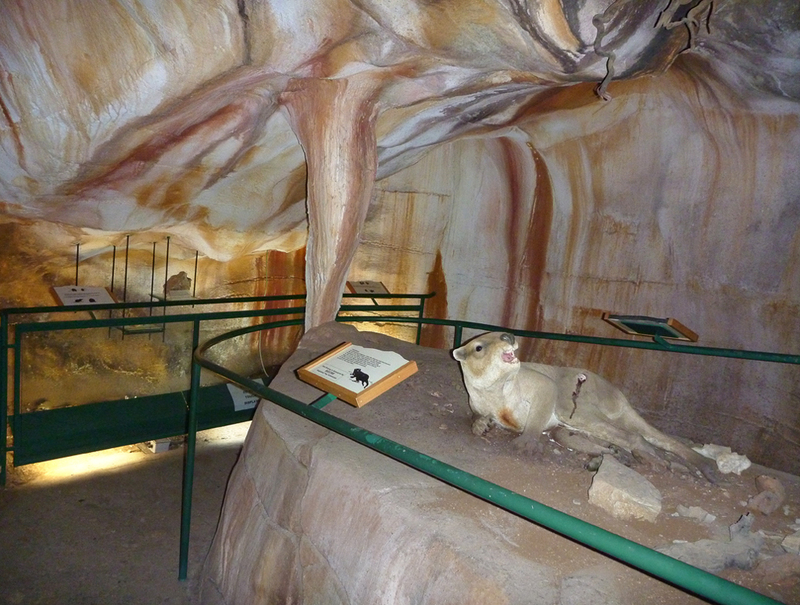 However the Fossil Centre in at Mt Isa helped shine a light, more information and the significance of the Riversleigh site. 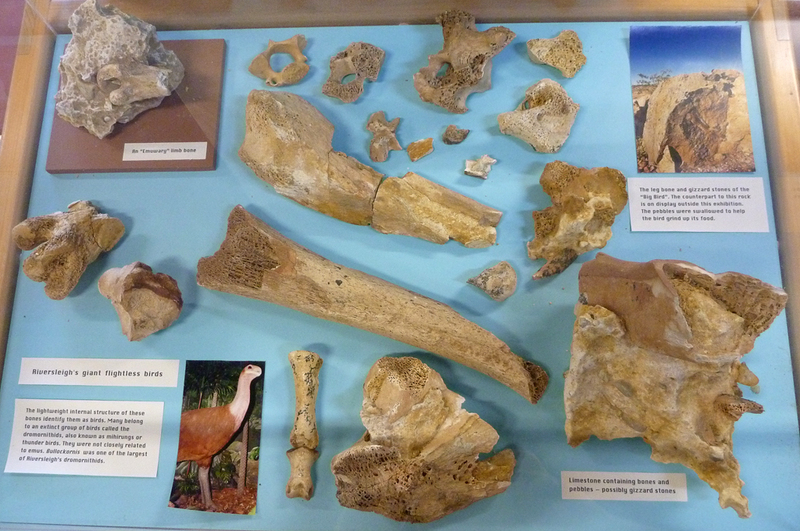 It would have been beneficial to have seen the Fossil Centre first then see the Riversleigh site, would have all meant a lot more. 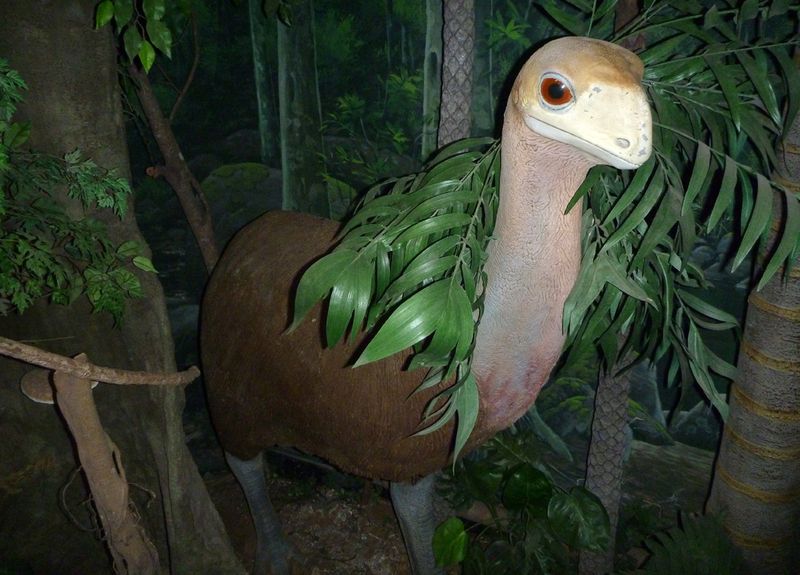 Anyway the Fossil Centre is well worth doing. 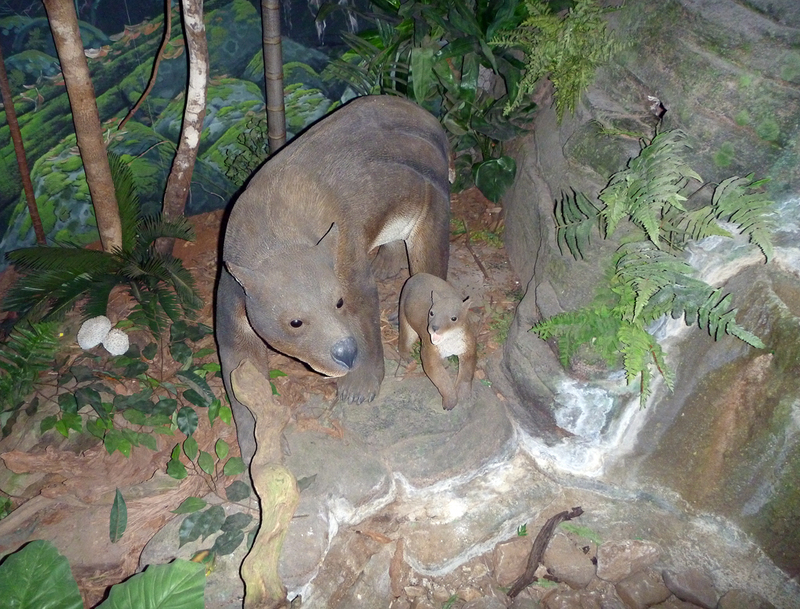 Over 200 different mammals were found at Riversleigh as well as insects, birds etc many of them were ancestors of animals we see today. 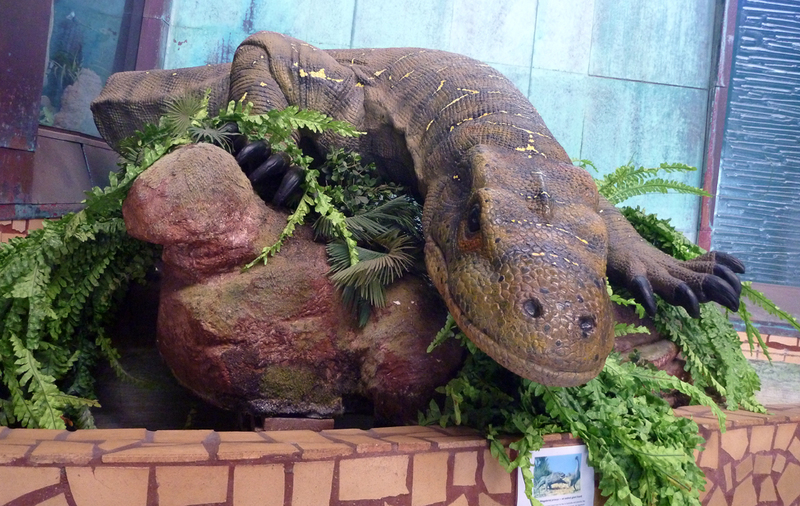 Like the Big Bird, Crocodiles that lived on land as well as water, meat eating Kangaroos called Fangaroos. 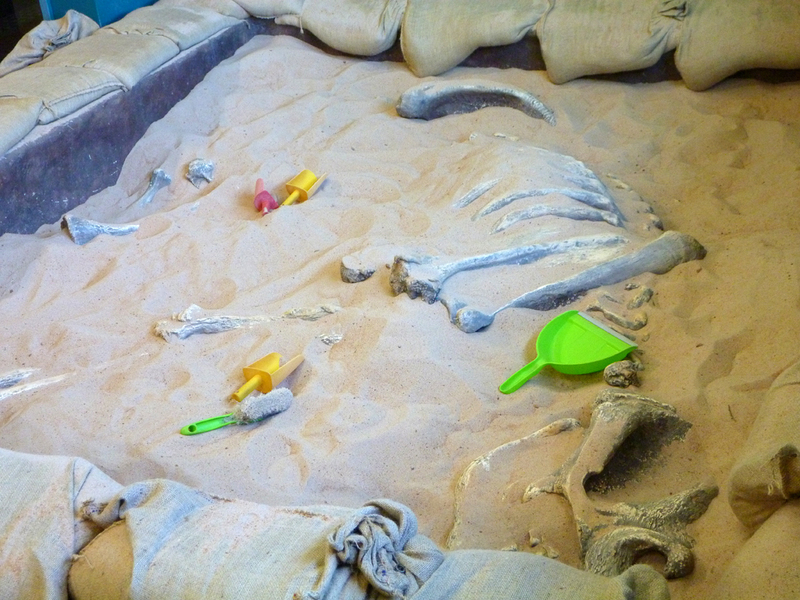 Kids will love it, there is a sand pit with buried Dinosaurs fossils for the kids to dig up. We had planned to give the trailer and ute another wash as it was muddy and dusty once again but the car wash said no trailers, or caravans so we couldn’t. 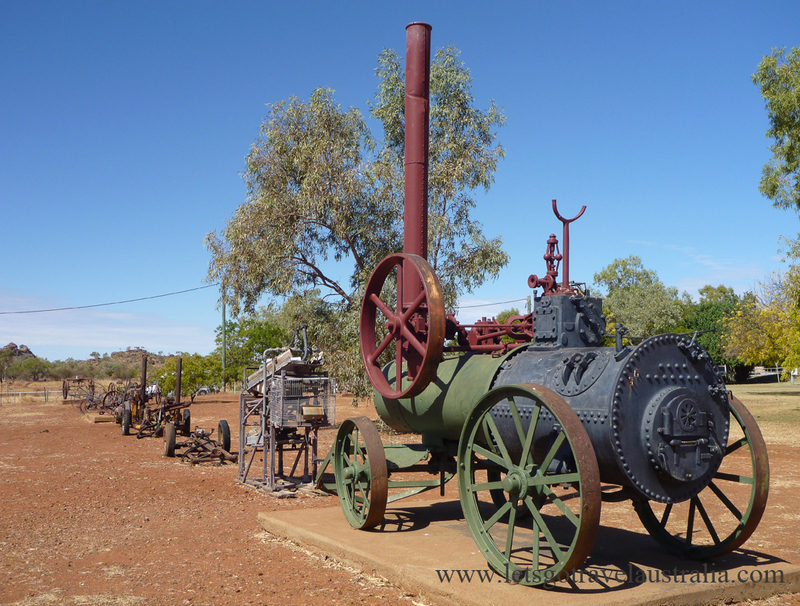 So we headed off once more towards Cloncurry. 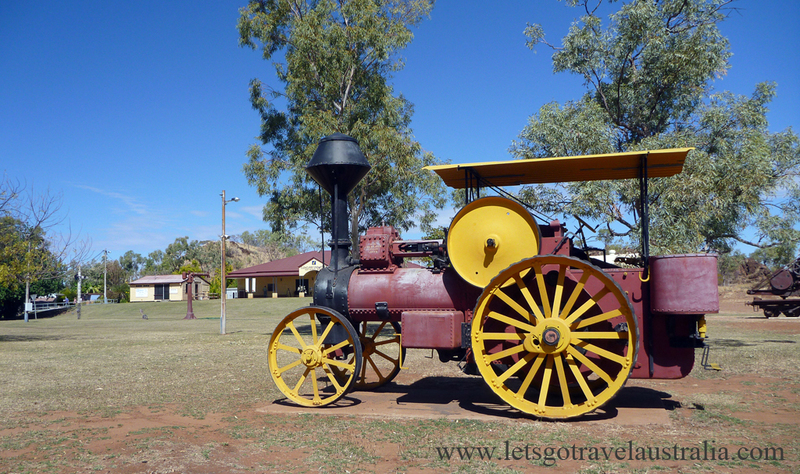 We stopped at Cloncurry for lunch at a lovely park called Mary Kathleen, there was a large play area, heaps of trees providing shade, table and chairs and also the info centre and outside museum. 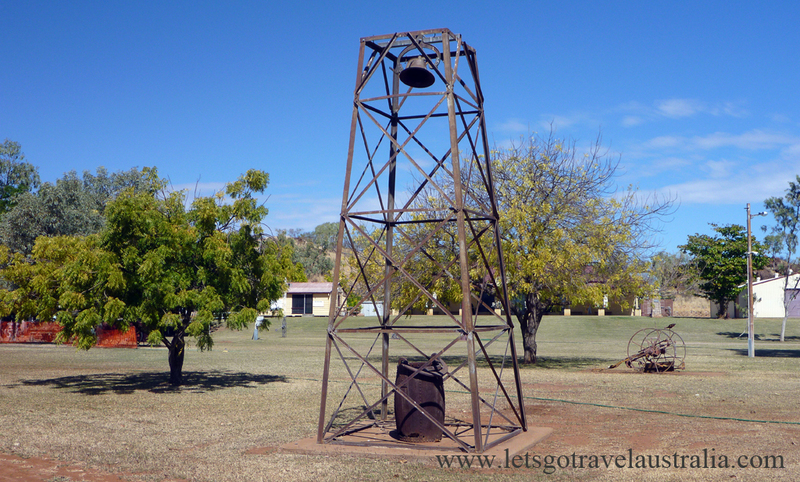 Closer towards Mt Isa there is Mary Kathleen ruins, you can buy a map for 50c from the tourist info centre. Next stop was McKinlay and the famous Walkabout Creek Hotel as seen in the Crocodile Dundee movie. They welcome, well play on the famous role and invite visitors to stop and look around and maybe buy a pint or two. After Kyunua the area was pretty flat, any rest areas were open and close to the road. We didn’t see anyone using them. 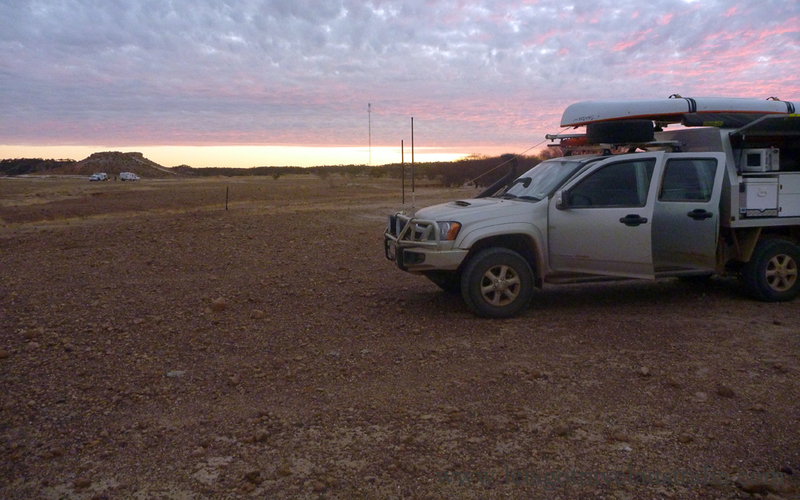 About 70km out of Winton were several jumpups with 3 caravans spread around one, we decided it was a good place to stop as well. It was until the wind came up. 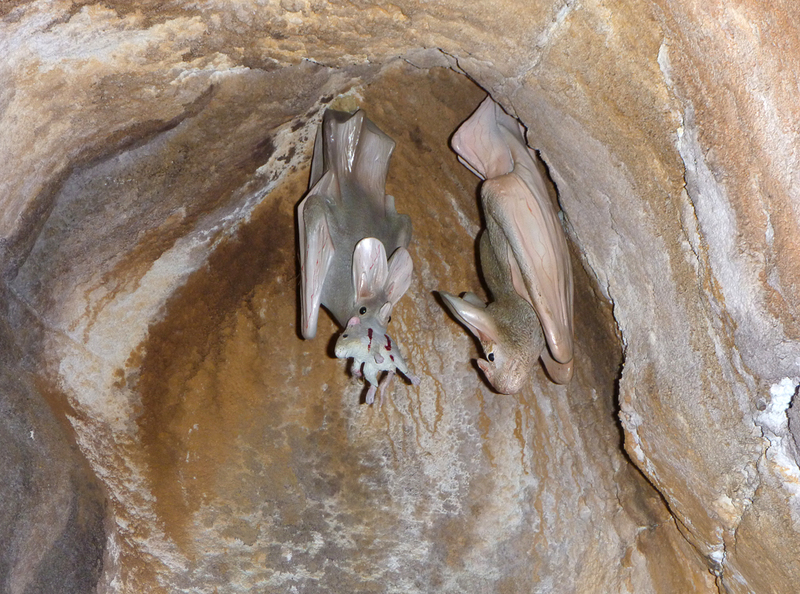 It howled all night, canvas was flapping continuously, we both had a rough night sleep.